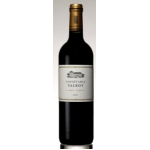 Médoc Grand Cru Classé, Château Talbot comprises 107 hectares of vineyard cultivated in the heart of the Saint-Julien commune, an outstanding appellation, as it counts no fewer than 11 classified growths. 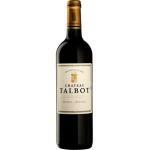 Ideally situated on the banks of the estuary of the Gironde on hilltops of alluvial gravel carried by the Dordogne River from the Massif Central and from the Pyrénées by the Garonne, Château Talbot's terroir is exceptional. 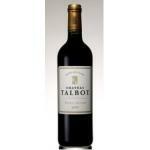 This is the second wine of Chateau Talbot 4. 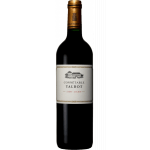 Cru Classé of St. Julien. 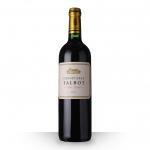 This is the second wine of 4. 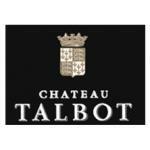 Cru Classé Chateau Talbot of St. Julien.